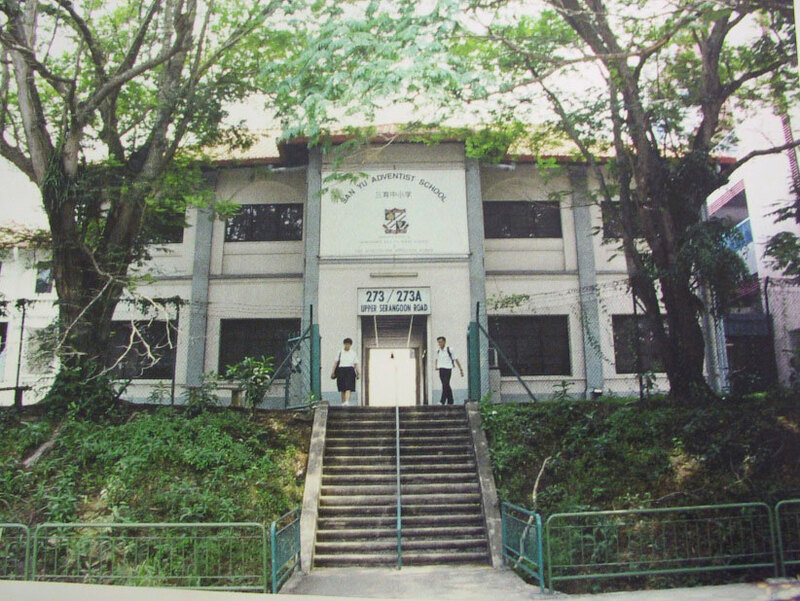 SYAS, Singapore, with a glorious history beginning in 1907, is a product of a merger between San Yu High School and the Seventh-day Adventist School. 1907 Malaya Mission of Seventh-day Adventists started Eastern Training School in a Mount Pleasant house off Thomson Road. 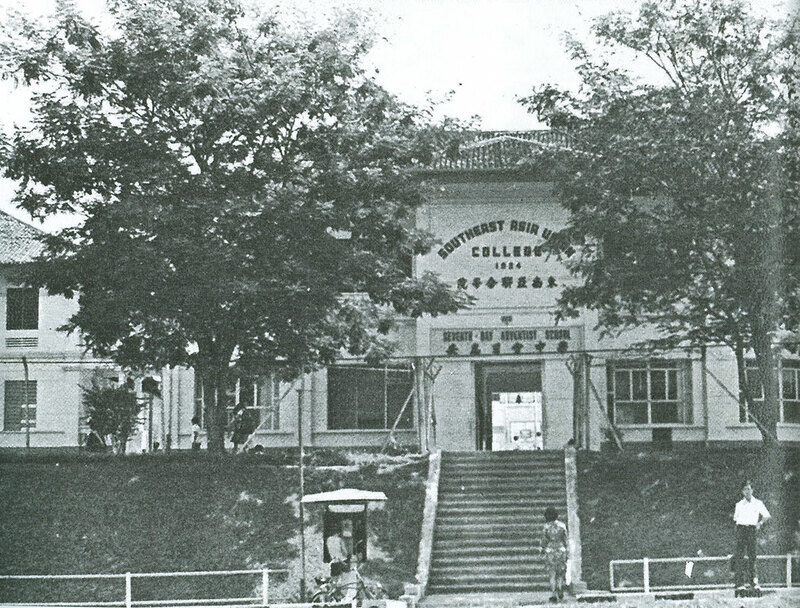 After several relocations, the school eventually settled at 273A Upper Serangoon Road. 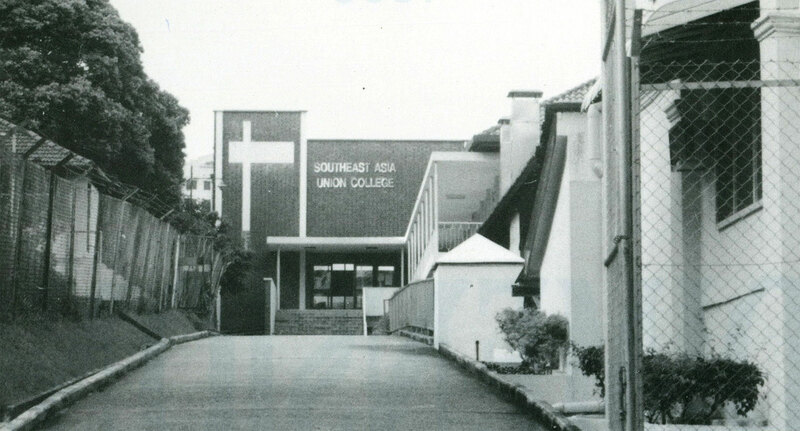 1961 By regulation of Ministry of Education, the Primary and Secondary sections of SAUC adopted the name Seventh-day Adventist School (SDAS), thus precipitating a separation from the SAUC college section. As a result, each section had its own governing board. 1996 In view of the Upper Serangoon Road land acquisition by the Government for the construction of the North-East MRT line, SDAS and SYHS boards voted unanimously for a merger. 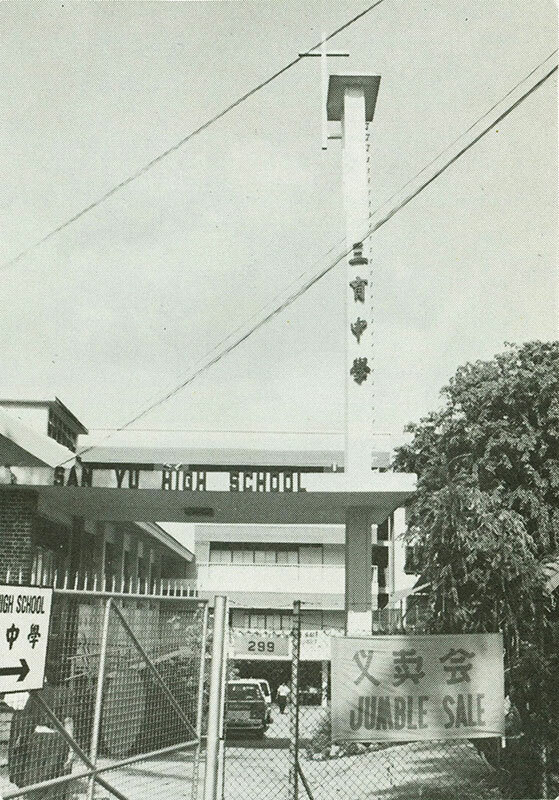 This new entity was named San Yu Adventist School (SYAS). Today, SYAS is a commercially self-sustained institution owned and operated by the Singapore Seventh-day Adventist Conference. It is part of the Seventh-day Adventist worldwide educational system that includes more than 7000 schools and 1.7 million students in 115 countries. As Singapore’s only private educational institution offering both Primary and Secondary level classes, SYAS is able to administer the Singapore curriculum via a pedagogy that is not only uniquely holistic, but Christian. The school has been awarded a 4-year EduTrust Certification by the Committee for Private Education (CPE).